Overall the cube delivers a fantastic experience for the budget conscious buyer! M slices require slight effort to turn. I use it as my main, it is really good, the magnets are strong enough and it really smooth. His is a great magnetic cube for its price. It turns well and has a blocky feel with good corner cutting. 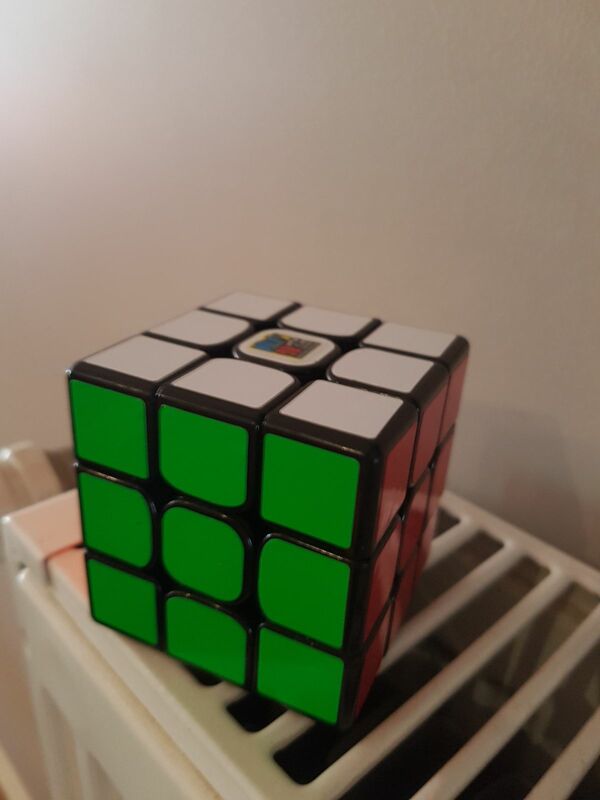 I would recommend this cube to any intermediate cuber who wants to get a magnetic cube. I had a non-magnetic version of this cube and really liked it, but I prefer the feel of a magnetic cube, so bought this. The magnets are just right, and with a little lube and tightening to my preferred feel, this thing is great. Can still occasionally get a little blocky, but I think that's more to do with my clumsy hands than anything else. This is my main. Faster folk might want more of whatever they want, but as a stellar beginner/intermediate cube this is perfect.